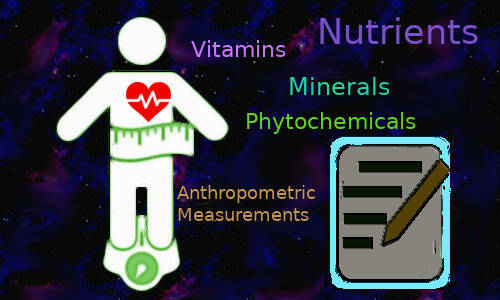 EIDOS-PROJECT: Online Computarized Nutritional Assessment. Nutritional Assessments are useful to determine the nutritional status of a person since they can detect and identify potential nutritional and health issues. By performing a few body measurements such as weight, height, waist and hip circumference, it is possible to know the Body Mass Index (BMI) a parameter used for diagnosing obesity and the fat below the abdomen predicting if there is health risks related with an increased risk for diabetes and cardiovascular disease. People that appreciate their health should have Nutritional Assessments, specially those that have diet with reduced calories for losing weight, to know if their diet satisfies their daily and weekly nutritional needs. It is important to be able to correct deficient nutritional issues to prevent and avoid health problems; because an ounce of prevention is worth a pound of cure. Personal nutritional status can be assessed by software like as Nutrigenic Helper, that supports a complete nutritional program for evaluating macronutrients and micronutrients, quality of fatty acids and amino acids as well the phytochemical food composition and anthopometric measurements. Getting your nutritional assessment you can know if you are well nourished or if your diet is nutrient deficient. Knowing your nutritional status you will be able to make corrections on your diet that benefit your health. Now, we are offering online services of personal nutritional assessment. You just need recording your daily foods intake, send us all the information we need following our instructions and you will get by e-mail in a pdf file your nutritional assessment with a complete report of the properties of your diet. For performing your personal nutritional assessment in the wright way we need you provide us your height, weight and the date of your birthday; waist and hip circumferences are optional data. Three and seven days nutritional assessment plans are available. If you chose 3 days nutritional assessment you will asked to record your daily food intake during three days of a week while if you chose 7 days nutritional assessment, the best option, you must record during the seven days, acomplete week, your daily food intake. In the case that some serving in your diet is a combination of several food such as a paella, a salads, a bouillabaisse, a guiso, etc. you will need to send us the ingredients of the recipe of the food following our instruction. Also, it is important to include the food brand of commercial foods such as bread, ravioli, oils, etc. For recording the foods you intake each day and getting information about our nutritional assessment report you can find the information in the section Online Computarized Nutritional Assessment Services. Order now your Nutritional Assessmet. With our Online Computarized Nutritional Assessment Plan Services you will be able to know about your nutritional status and if you have health risks associated with low or high intakes identified by the nutritional assessment. Recording the data we need is easy. Here you will find useful information about getting all the data you need to provide us for performing your computarized nutritional assessment. You just need follow the example about how to record you daily foods intaked in your diet, recording some personal data following the recommendations for getting the basic anthropometric measurements required. After you you send us by e-mail all the data we need, you will receive as soon we process your data a complete report of your nutritional assessment. The 7days nutritional assessment is the best choice because it will give to you a better panorama of your nutritional status. Our nutritional assessment is designed for adults 18 years or older. After you have selected and paid for yor Nutritional Assesment Plan you will recive by e-mail the instructions for recording the data we need acording to the Nutritional Assesment Plan you selected. This is the best choice. You need to record your dialy food intake during a complete week following the example below for recording daily food intaked for each day until to complete the 7 days. This is the basic option. You need to record your dialy food intake during 3 days in the week. You must chose 2 days in the week that you have two different regular diet in the week and 1 day on weekend that your diet is diferent of the regular diet. Record your daily food intake following the model for each day. If you are eating a composed food we need that you provide us the food component used in the recipe that you need to write at the bottom of the day food intaked. Both, you can wight the ingredients in the full recipe or the ingredients of the composed food that you have in your plate, in that case the weight of the sum of the component must be the weight of the portion in your plate. Our software is able to calculate the values of each ingredients in your plate from the ingredients in the full recipe. When is applicable, please write the brand of the food because in some cases could be an important information. If you use 12 hours format, d'ont forget specify AM and PM. Record your daily food intake in a txt file following the model below. Daily food record accordint to the selected Nutritional Assessment Plan. If you don't know your exactly height, ask somebody to help you to get your height and follow the example in the picture. Please remove your shoes. Use a good scale for weighting yourself and you must wear minimal clothing. Try to get your weight after to get up or in the first hours in the morning. Your weight vary during the day. For geting your wait circumference use a metric tape and you must wear minimal clothing. Please see the picture. For geting your hip circumference use a metric tape and you must wear minimal clothing. Please see the picture. 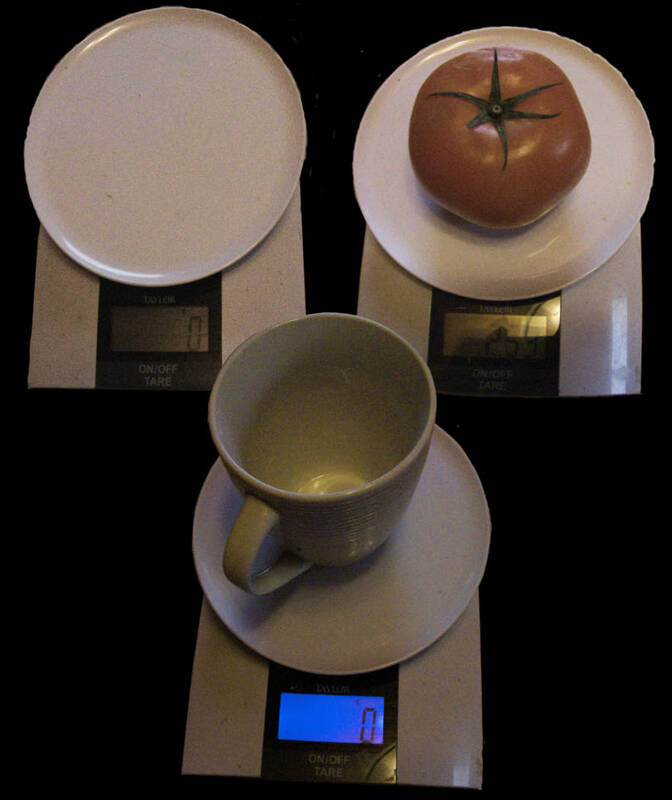 Each time weight your food using a scale. When you need to weight food using a pot tare the scale with the pot to zero or otherwise you will need to substract the weight of the pot to the total weight. After we have processed your nutritional information, as soon as possible, you will receive by e-mail a pdf file with the report of your nutritional assessment. 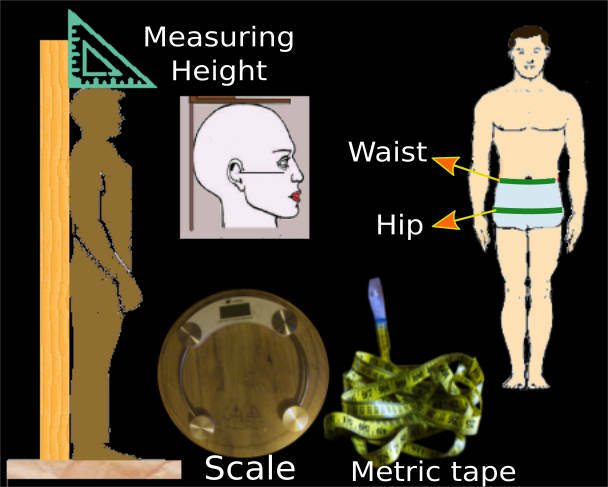 Evaluation of anthropometric measurement based on the personal data that you send us. Distribution of your meals calories and macronutrients during the day. Proteins quality distribution based on essential and no-essential amino acids. Essential amino acids are compared with the FAO scoring patern and the WHO requirements. Phytochemicals present in your diet.